About a week ago we ran a story about Mike Will selling his first beats in a Kroger grocery story as part of an excellent New Yorker profile on him, but in that same profile, told in bits and pieces, is an even more mind-blowing story; how Mike ended up getting "Formation" on Beyoncé&apos;s album. Before I saw how the music industry truly operated I assumed there was some sort of formal process. An artist would announce they&apos;re working on an album, producers and songwriters would submit songs, they&apos;d go through them all, select the best ones, contracts would be signed, studio sessions booked - something like that. To be sure that does happen, but in reality I&apos;ve learned it&apos;s rare. It&apos;s actually much more common for a song&apos;s path from original idea to release to be meandering and twisting, far more the product of circumstance and random inspiration than careful planning, even for a producer as big as Mike Will. 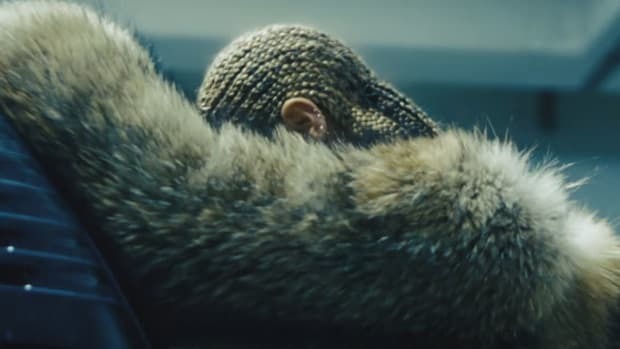 Case in point, here&apos;s how "Formation" ultimately ended up on Lemonade, as told through The New Yorker. A Pluss, one of the Ear Drummer producers, comes up with a rough version of the beat. Mike and Rae Sremmurd are driving to Coachella when he puts that beat on in the car. They start freestyling to it, and Swae Lee comes up with the, "O.K., ladies, now let’s get in formation" line. Mike sends the reference track, along with five or six others, to Jon Platt, the CEO of Warner/Chappell, which is also Beyoncé&apos;s publisher. 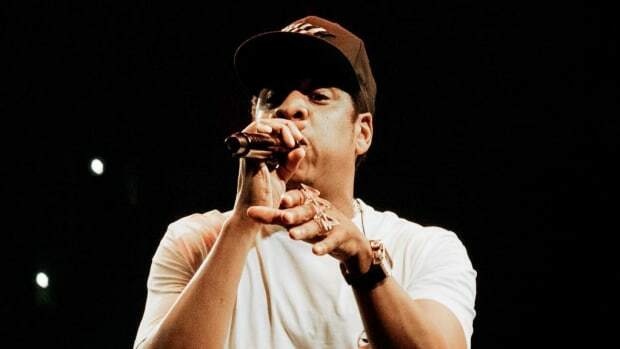 Mike knows Platt because Platt connected him with Jay for "Beach is Better," off Magna Carta Holy Grail. 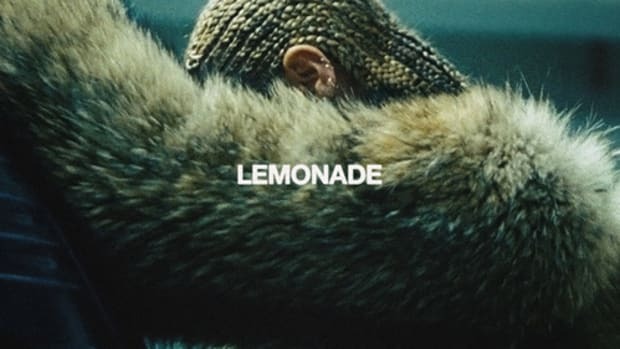 Platt says he&apos;ll try to get Beyoncé and her team to listen to it. A few months go by, nothing. Mike is at a Clippers vs. Cavs game. He runs into Rich Paul, LeBron James&apos; agent, who he knows because Mike produced the music for a Lebron commercial. The agent invites Mike to hang out with LeBron after the game. Mike shows up at 2 AM and LeBron&apos;s not the only celebrity in the room - Jay Z and Beyoncé are there too. 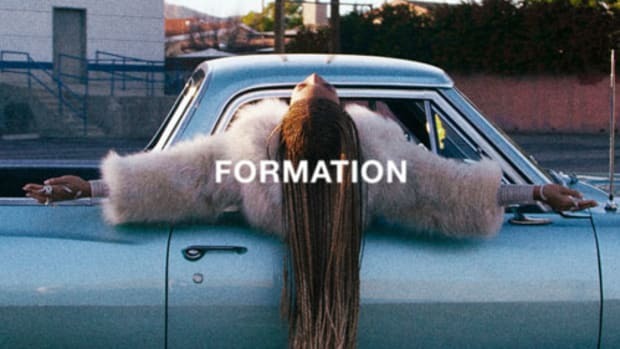 Beyoncé says something along the lines of, "Oh yeah, I liked that formation song idea you had." They talk a bit about how it could go. As far as Mike is concerned that&apos;s it, nothing more formal comes out of the conversation than that. But unbeknownst to him, Beyoncé starts writing some verses to the song. 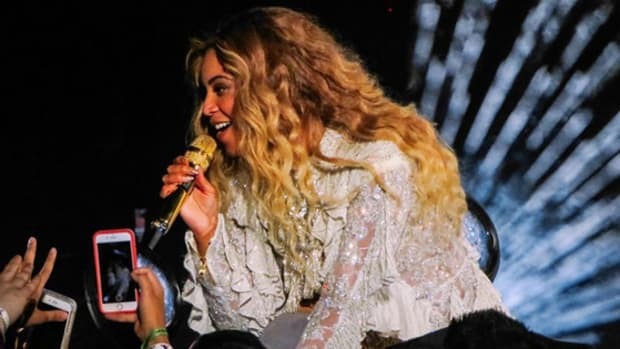 A few months later, Mike is watching the Super Bowl at Jimmy Iovine&apos;s house (Jimmy signed Mike&apos;s Ear Drummers label to Interscope) and he watches Beyoncé perform "Formation" during the halftime show. Anything is possible. 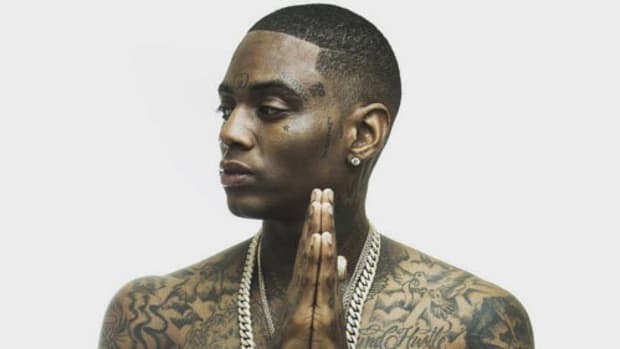 If anything along that chain of events changes - He&apos;s not in the car with Swae Lee during that ride to Coachella, Mike doesn&apos;t know Jon Platt, he doesn&apos;t happen to see Beyoncé with LeBron that night - one of the biggest songs of his career never happens, which is either a depressing or inspirational realization, depending on your perspective. On one hand it really drives home how much relationships truly matter. 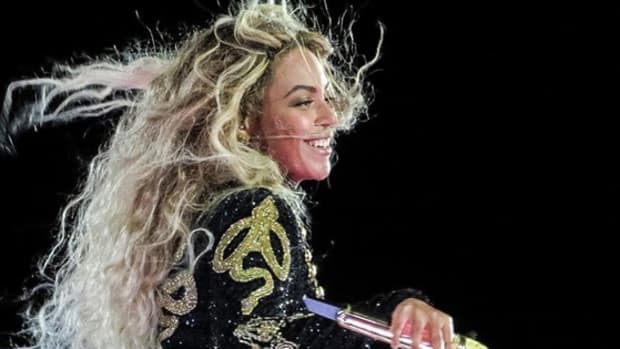 Sorry producers, but there&apos;s just no way you&apos;re getting your song to Beyoncé without some real connections and a healthy dose of good luck. But on the other hand, it shows that if you just keep doing great work, month after month, year after year, opportunities will open to you. 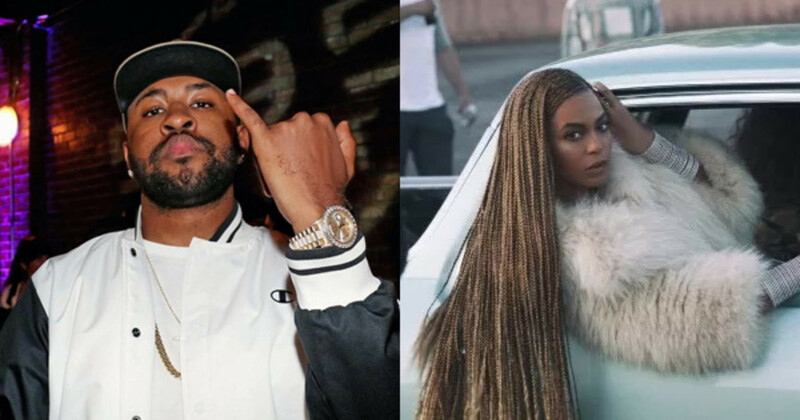 Yes, in some ways Mike Will was lucky to land "Formation" on Lemonade, but as they say, luck is the residue of hard work and design, a saying that holds true whether you&apos;re an artist who&apos;s just beginning or a super-producer with LeBron James&apos; agent on speed dial. 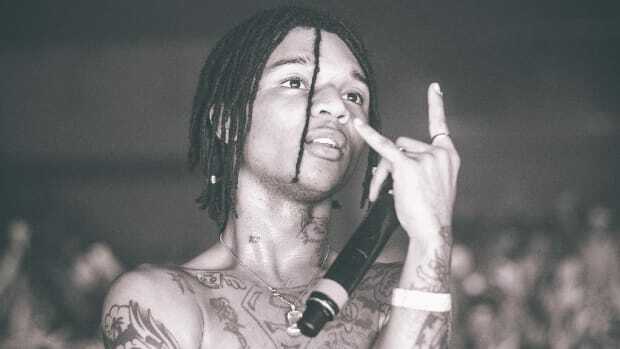 Swae Lee of Rae Sremmurd co-wrote Beyoncé's "Formation," but, as they say, haters gon' hate.